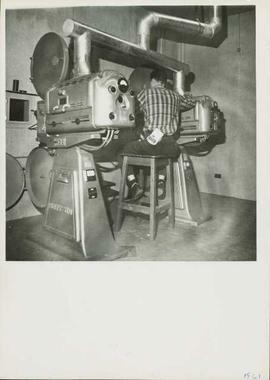 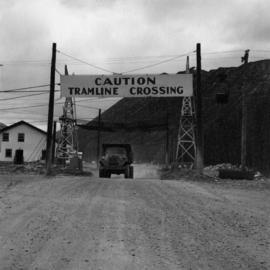 Parallel titles and other title information: Title based on subject of subseries. 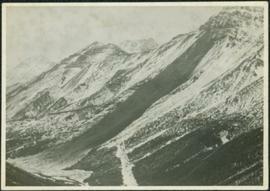 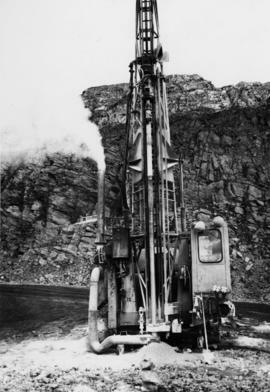 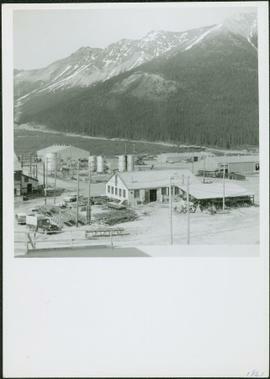 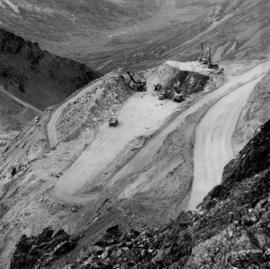 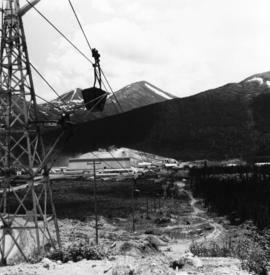 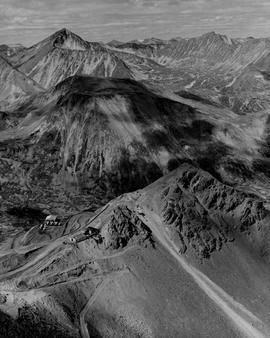 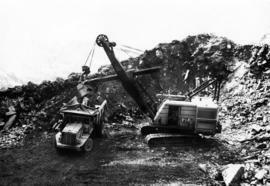 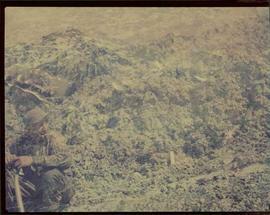 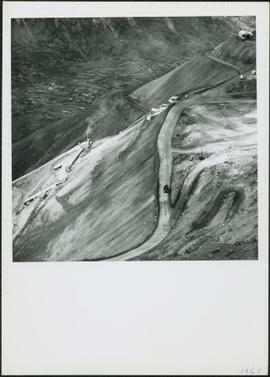 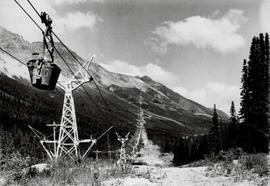 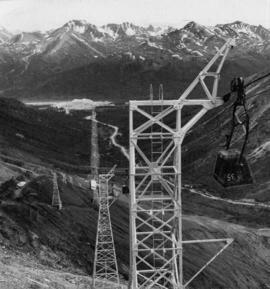 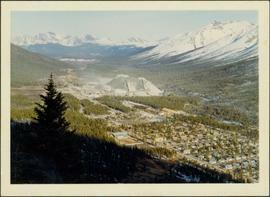 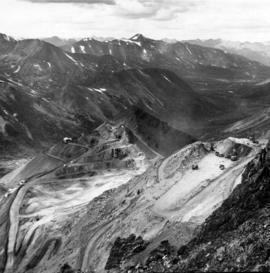 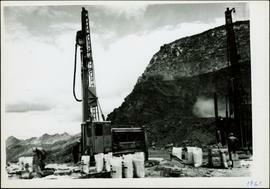 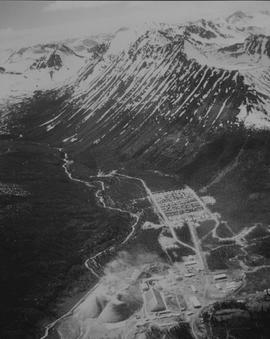 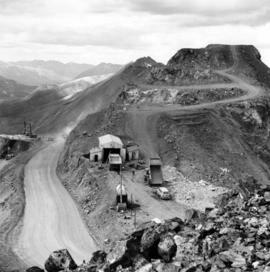 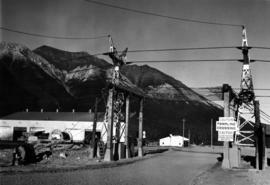 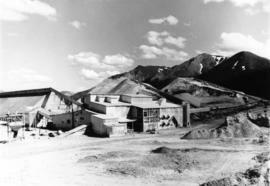 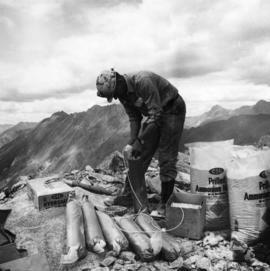 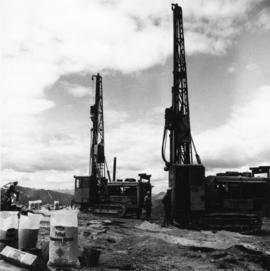 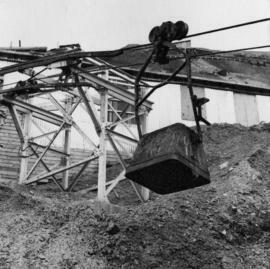 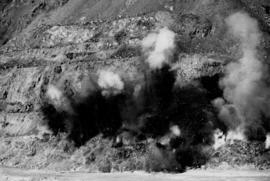 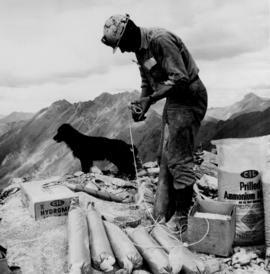 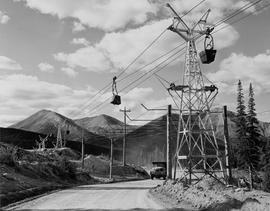 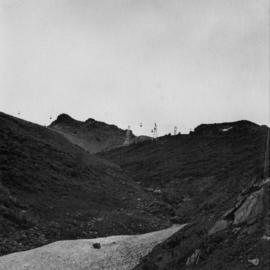 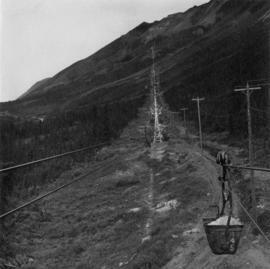 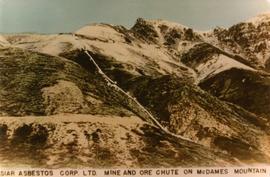 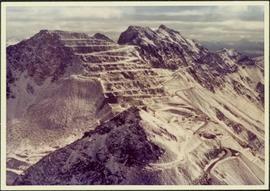 Subseries consists of photographic material pertaining to the following subject areas: mine operations; plant operations;labour strike 1970s images; townsite operations of the company towns of Cassiar and Clinton Creek (including community activities associated therein and townsite development); as well as, images of mines not owned by Cassiar Asbestos Corporation, but which are believed to have been used for operational research purposes. 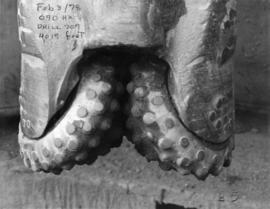 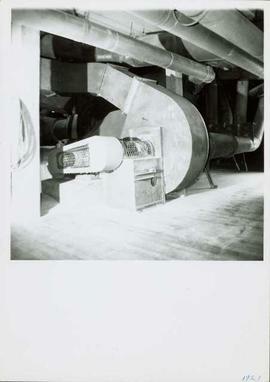 Please consult Archivist for more information. 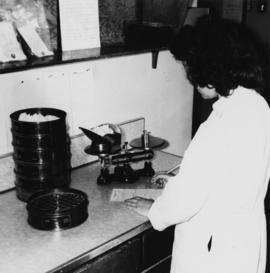 Detailed file inventories available for some files, contact archivist to obtain. 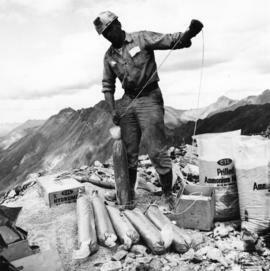 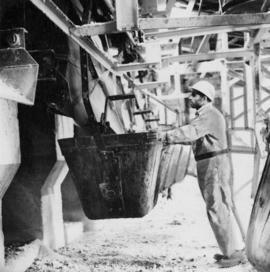 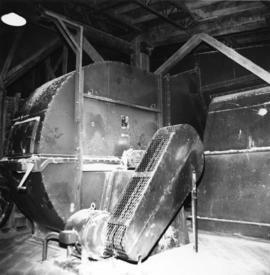 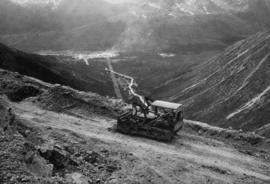 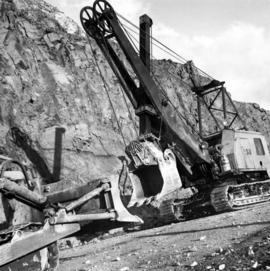 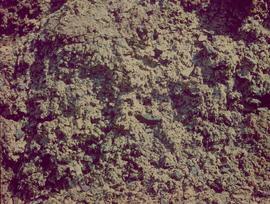 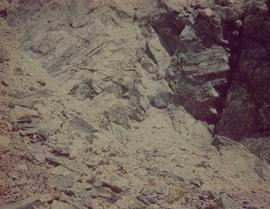 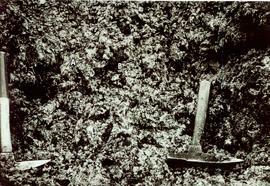 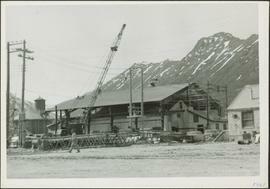 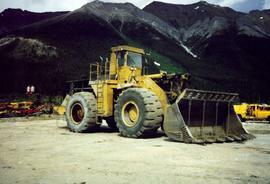 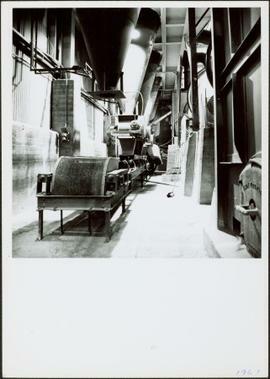 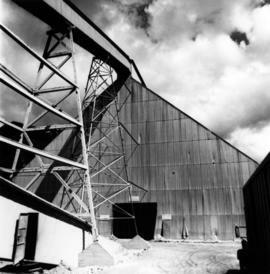 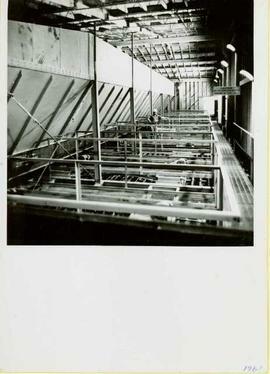 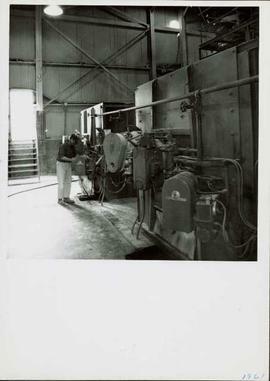 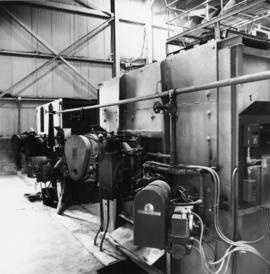 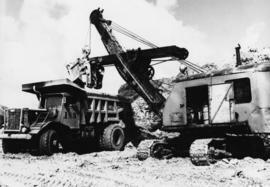 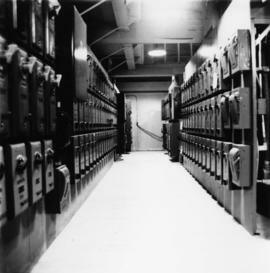 Subseries is part of the Cassiar Asbestos Corporation Ltd. Fonds.